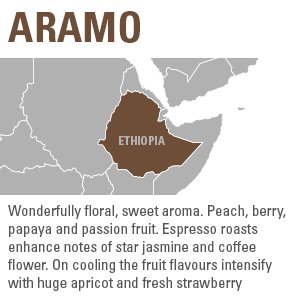 Machare Estate is one of the highest farms on the slopes of beautiful Mount Kililmanjaro in Tanzania. 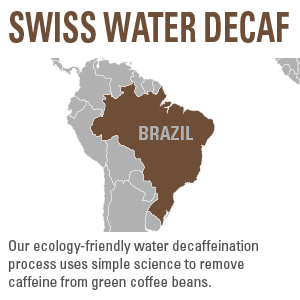 demonstrate its true commitment towards sustainability. 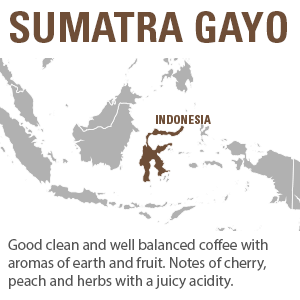 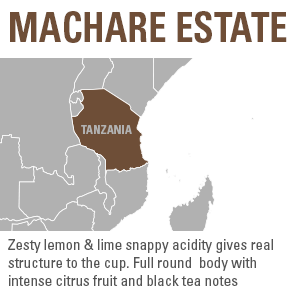 Cup Profile: Zesty lemon & lime snappy acidity gives real structure to the cup. 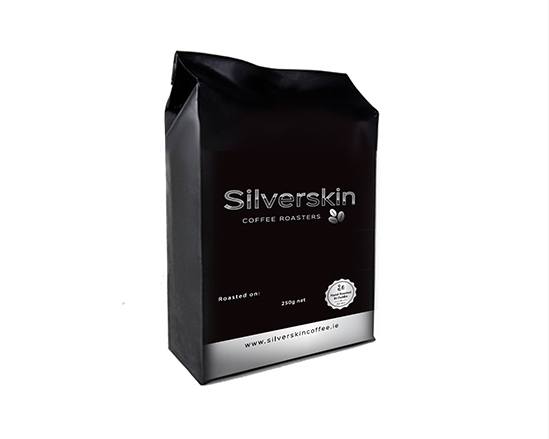 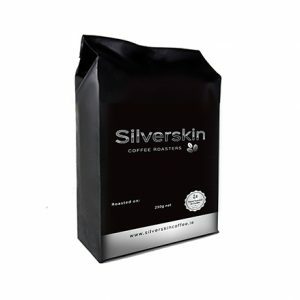 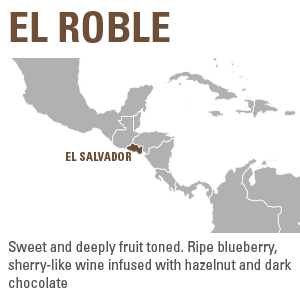 Full round body with intense citrus fruit and black tea notes beautiful as both filter and espresso.